The Youth Camp is open to any and all kids entering grades 1-8 in the Fall of 2019. Groups will be divided by grades 1-4 and 5-8. 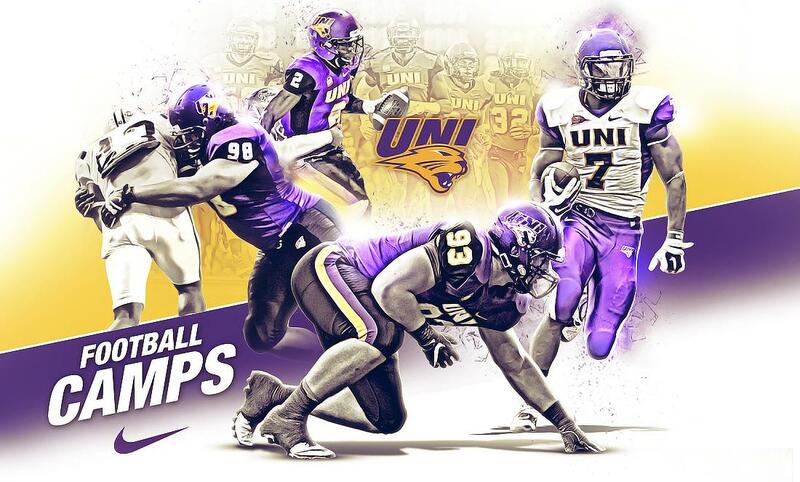 This non-contact camp is designed for future Panthers who enjoy football. UNI Coaches and many current UNI Players will teach the fundamentals of running, passing, catching, blocking, and tackling. Our Youth Camp is a great opportunity for campers to learn teamwork and traits to become a successful student-athlete. Sessions will take place both in the UNI-Dome and outside on the grass. What to wear: T-Shirt, Shorts, and Tennis Shoes. All cancellations will still be charged a $25 transaction fee.